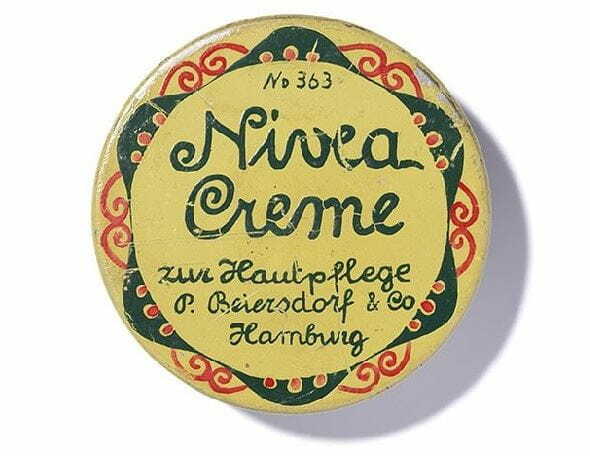 The original NIVEA Creme, introduced in 1911, is a classic moisturiser for all skin types, all year round. For sensationally soft lips, intensive moisturisation and long-lasting protection from dry, cracked lips. NIVEA Shower Cream Rich Moisture Soft transforms to a rich lather, leaving your skin feeling silky soft and moisturised.